The co-directors of Captain America: Civil War have dropped some intel about the new Spider-Man, who'll make his debut in the movie this spring. Anthony and Joe Russo chatted with Comic Book (posted Jan. 8, 2016) and revealed how their version of the Marvel icon will differ from the previous two incarnations - as portrayed by Tobey Maguire and Andrew Garfield. From the directors' comments it sounds like the new Spider-Man will be set in a much more naturalistic world (meaning less comic bookish) - similar to the tone we saw in Captain America: The Winter Soldier. 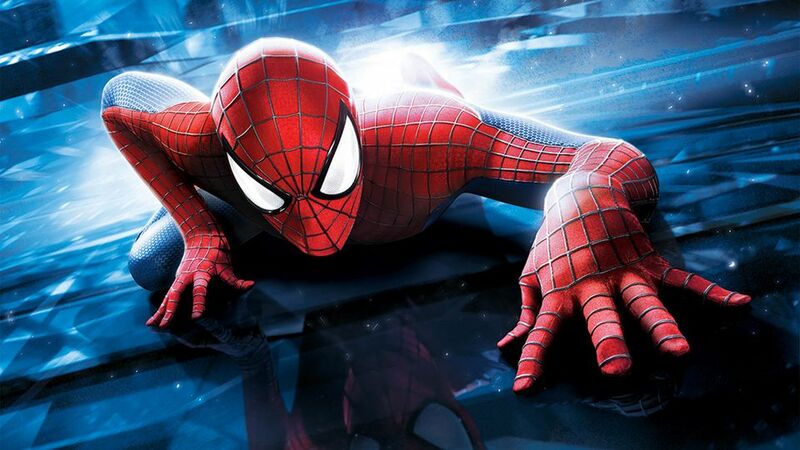 The Spider-Man solo movie is targeted for a July 28, 2017 opening.